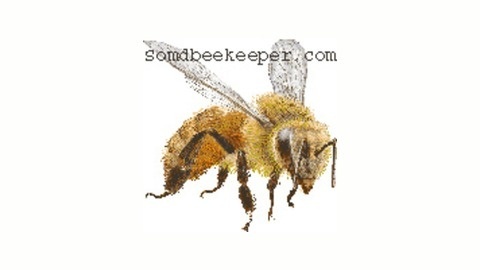 The Organically Managed Beekeeping Podcast focuses on natural beekeeping, the way nature intended. We talk about how to keep your bees alive without harsh chemical treatments by specifically sharing methods that people have used to do just that! Guests on the show are authors, scientists and other very knowledgeable people with much information to share about keeping honeybees in a natural, sustainable way. 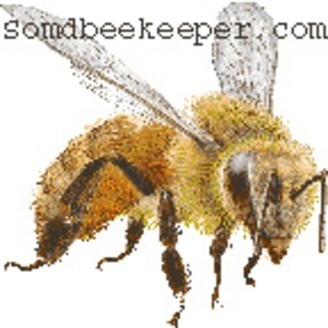 Tips, tricks, inventions and natural treatment methods are shared as well as relevant news within the beekeeping community. Podcast Episode 23 – The Practical Beekeeper – Michael Bush!